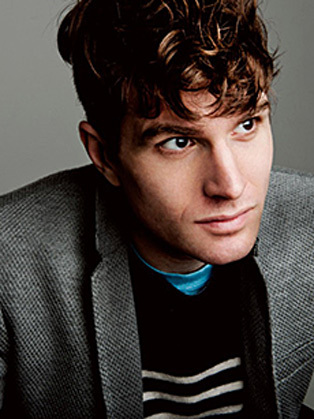 Joel Dommett is an English comedian and actor known for his television roles in Skins, Live in Chelsea and Impractical Jokers UK. Joel is an exciting and fresh talent on the UK stand up comedy circuit who gained rave reviews for his Edinburgh shows, Neon Hero in 2011, Nunchuck Silver Medalist in 2012, and 2014’s Finding Emo. Joel has enjoyed many different roles since starting his career in comedy, from being the face of MTV, writing and presenting their daily news bulletins, to presenting Live In Chelsea, the live E4 after show to hit series Made In Chelsea. He has also appeared in How to Survive a Disaster Movie (Channel 5), co-starred in the hugely successful Impractical Jokers on BBC Three, and has numerous acting credits to his name, including Skins on E4 and Popatron on BBC Two. Joel has performed stand up on Russell Howard’s Good News and has recently appeared twice on Nick Grimshaw’s Sweat the Small Stuff.